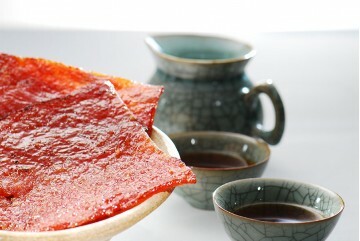 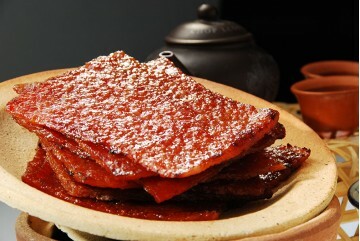 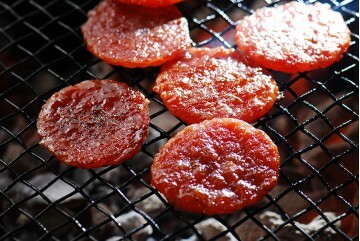 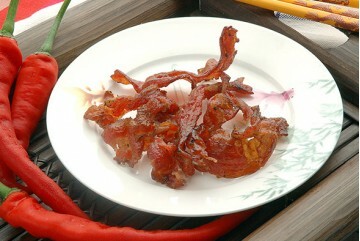 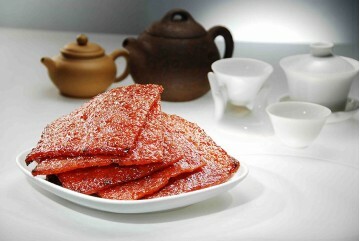 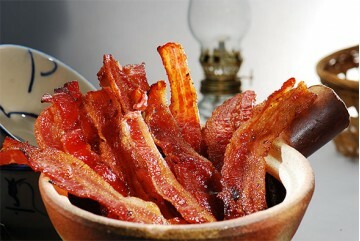 Using premium pork thigh, the Sliced Pork Dried Meat is marinated with Loong Kee's secret spices.. 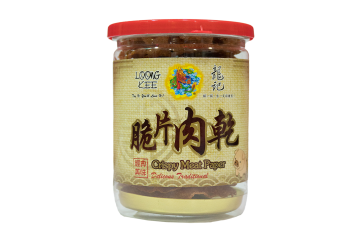 Using premium minced pork thigh and a secret recipe, Loong Kee's Minced Pork Dried Meat has a so..
Minced Chicken Dried Meat is one of Loong Kee's signature product. 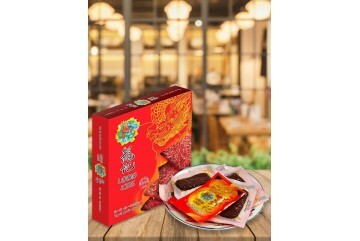 Using top quality minced chic..
Loong Kee's Mini Vacuum Packed Dried Meat comes with 4 flavours (Original Pork Dried Meat, Origi.. Fat free, crunchy, and without any artificial ingredients, these paper like pork dried meat is made ..
Gui Fei is Loong Kee's signature and most popular dried meat, it is made of selected sliced stre..
Chilli Gui Fei is also one of Loong Kee's signature dried meat, it's made of juicy streaky p..
Heong Fei dried meat is made of pork belly. 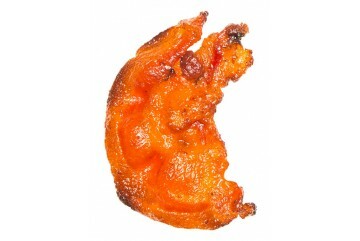 It's full with aroma and chewy texture. 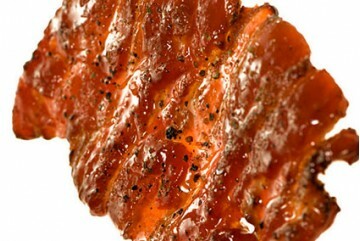 It's an ..
Gaga Meat is made of pork jowl. 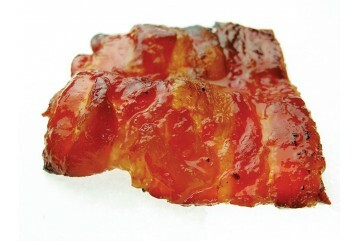 It's the crewiest park of the pork. 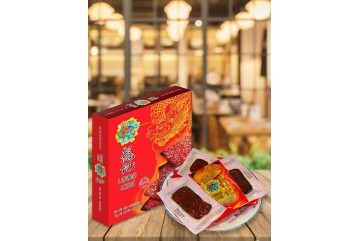 After marinated with Loong K..
Tender, juicy, with a hint of sweetness from organic honey, this coin-shaped chicken dried meat is a..